Another day, another fashion neologism. From skorts and shackets, to coatigans and kimardigan (no related to Kim Kardashian, it’s the new kimono-slash-cardigan) who doesn’t appreciate a sartorial portmanteau? In honour of #shoesfirst month, allow us to introduce the latest – coined to capture the key shoe trend for autumn/winter 2016 – The Hootie. We know, we know, you hear hootie, you think blowfish. 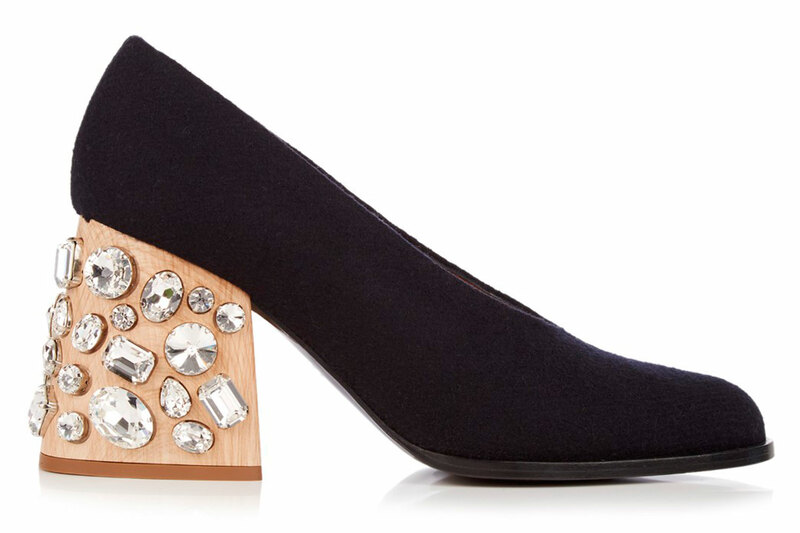 But relinquish all 80s rocker connotations, for this is a thoroughly modern and ladylike style. 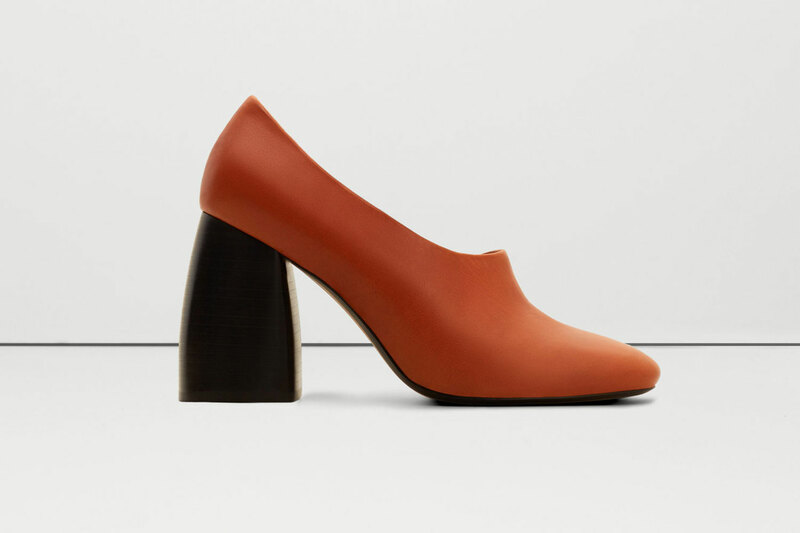 In line with the slightly ‘awkward’ silhouettes the fashion world favours right now, the best way to describe this heel-boot-hybrid is a ballet pump atop a slightly clompy block heel. 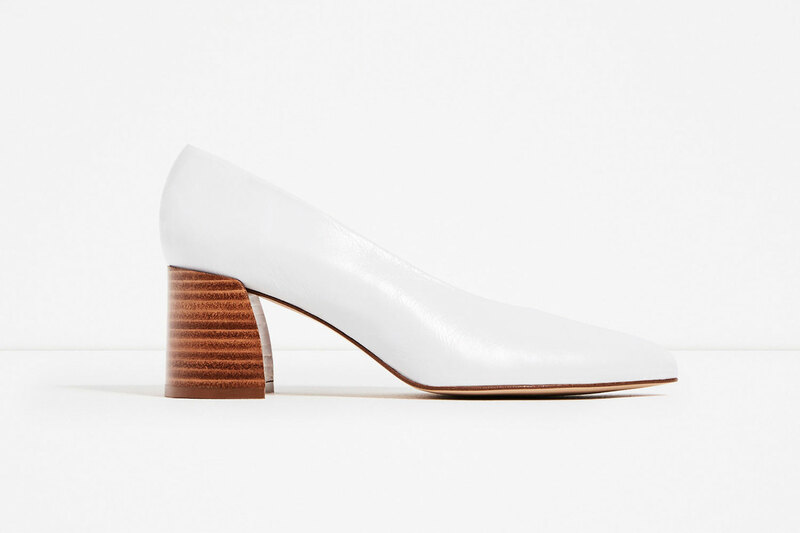 Remember last season’s sold-out Maryam Nassir Zadeh’s Roberta block heel, otherwise known as the ‘granny shoe’? Well imagine a shiner, jauntier version. We have Céline, Sportmax, Jil Sander and Acne Studios to thank for this sculptural new style, and WhoWhatWear for the coinage. 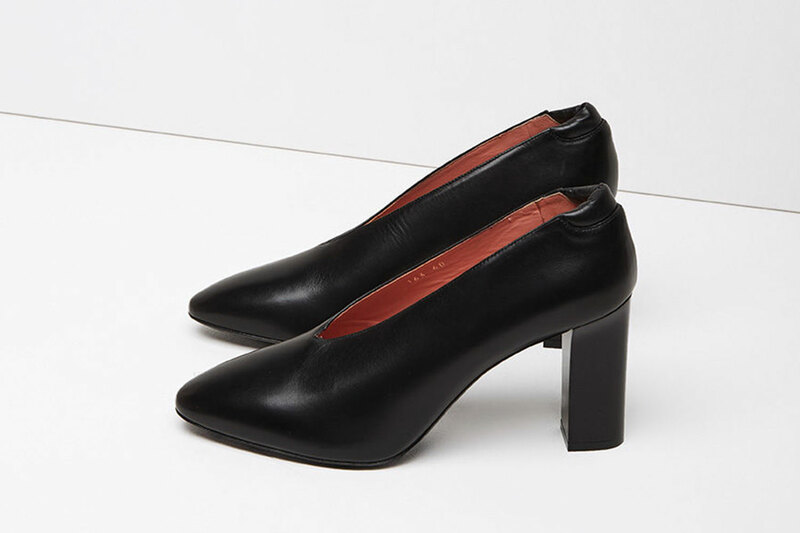 It’s quickly positioned itself as the dream accompaniment to all the cropped kick-flare trousers and slashed at the ankle raw-hem jeans we’ll be wearing all winter. 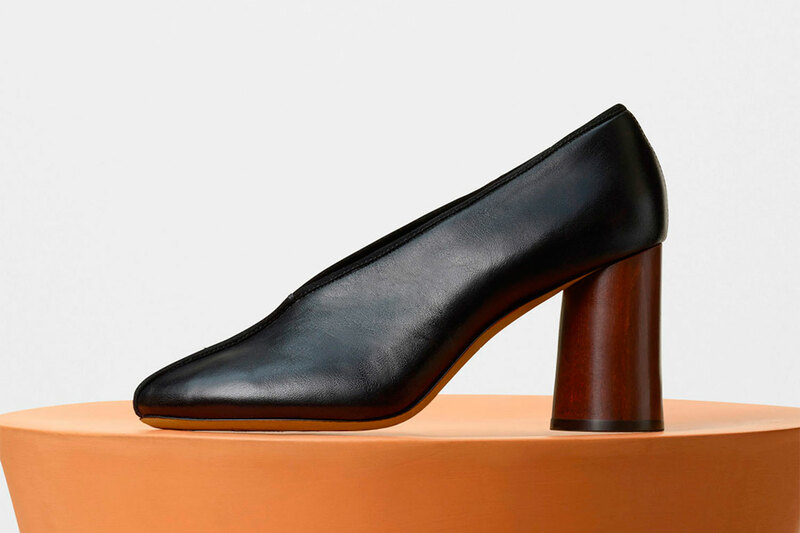 If you’re still on the fence about it’s – let’s say avant-garde – shape, you’ll soon appreciate this pump’s unique power to give you that ladylike high heel feeling, while still managing to navigate every life with its sturdy stacked heel. How to wear it? For a cool, weekend look do as the bloggers do and give it some edge with a pair of fishnet ankle socks à la Lucy Williams. Superfine coloured socks would also work a charm. Simply add cropped jeans, a loose-fit tee or fine knit jumper and go. For the office, add them to tailored culottes with an over-sized cuff shirt, or a structured midi skirt.